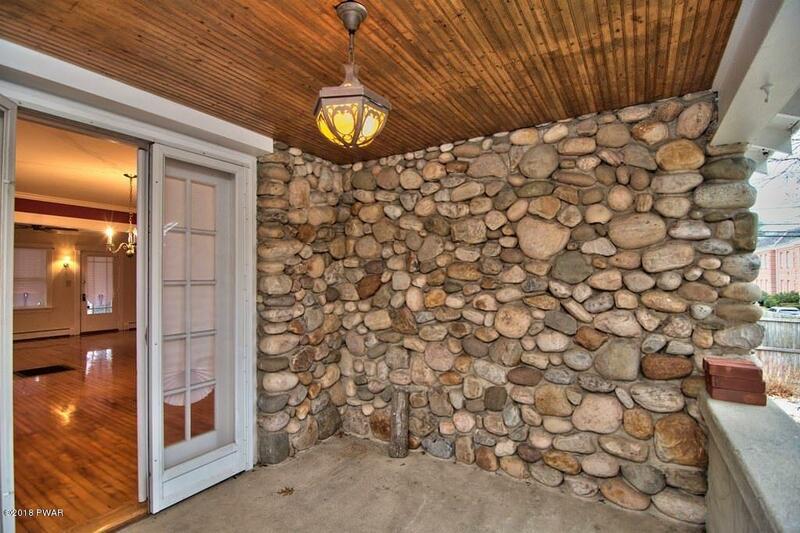 River Rock Home! 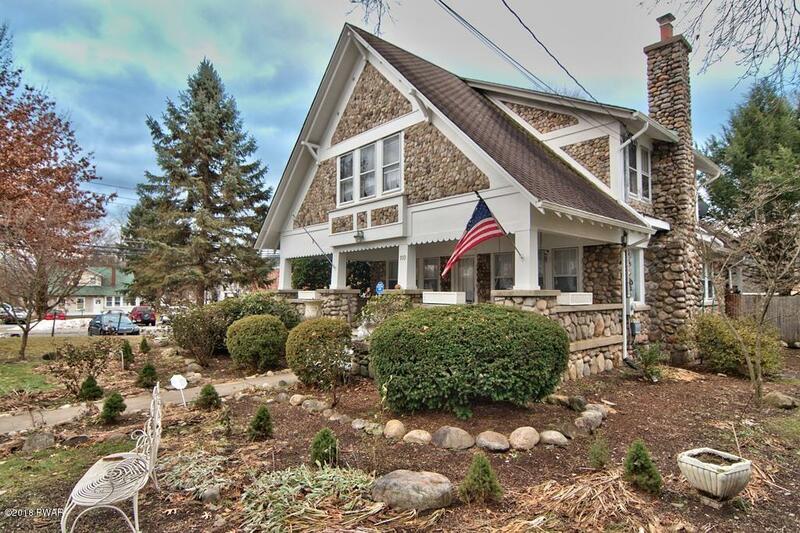 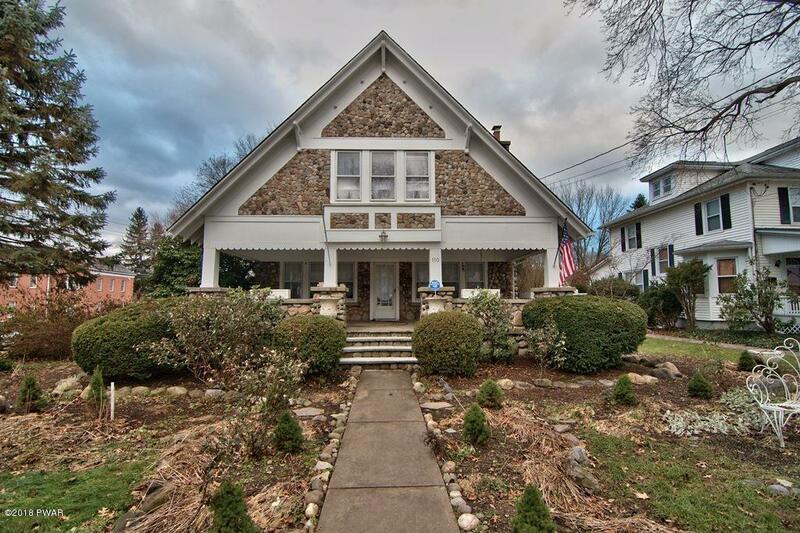 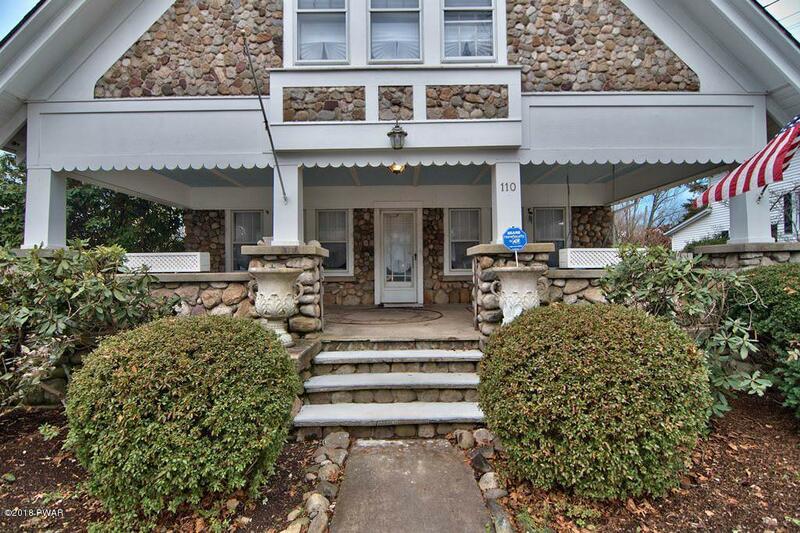 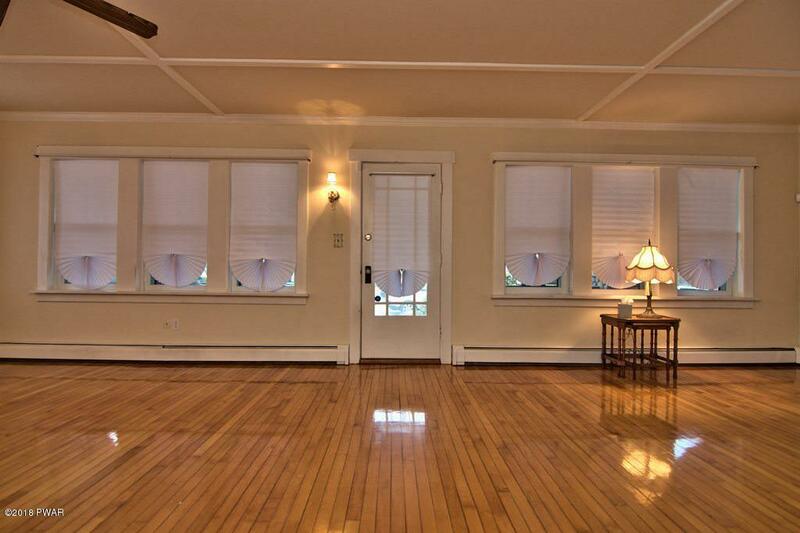 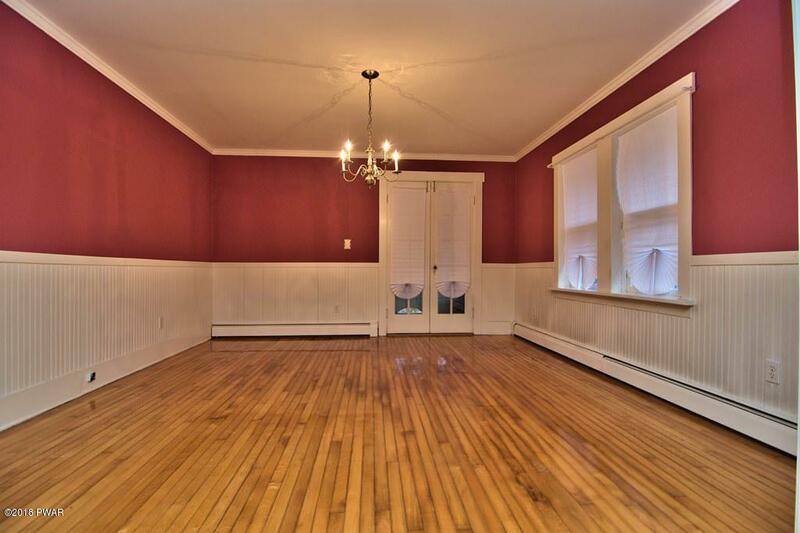 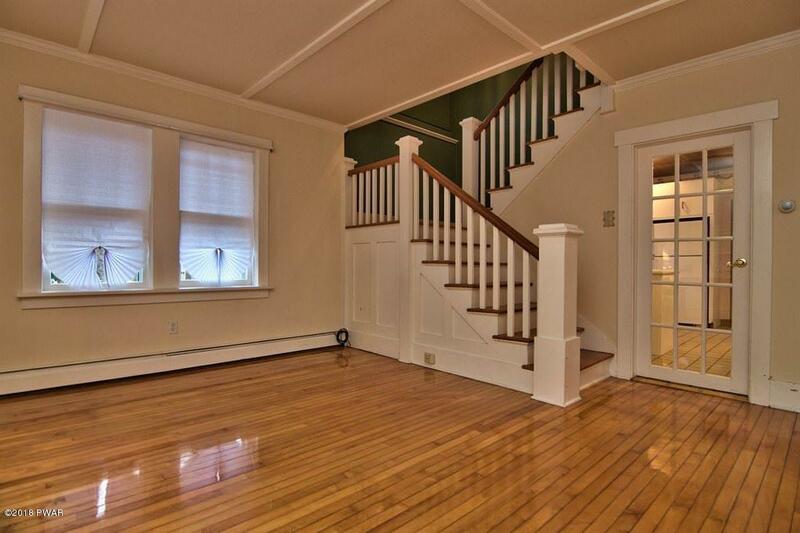 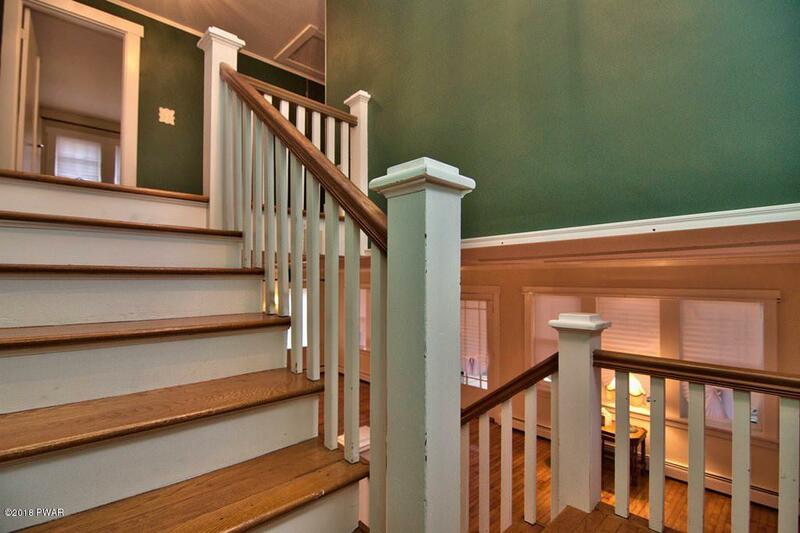 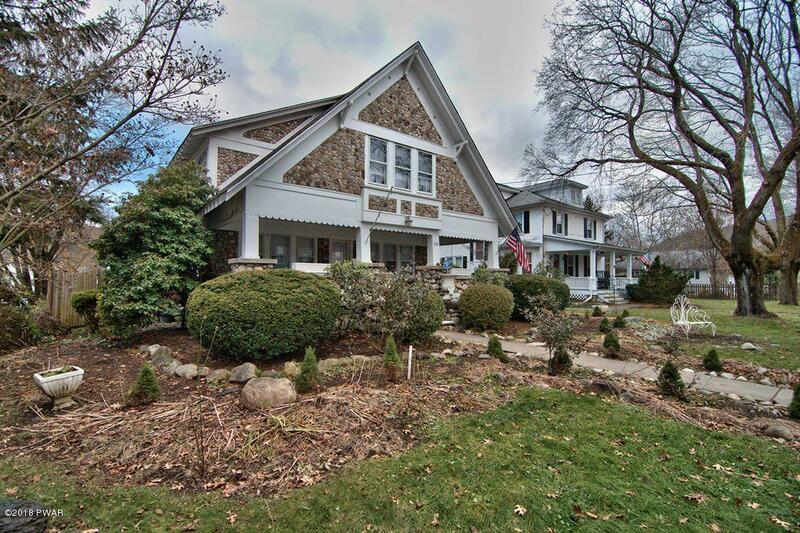 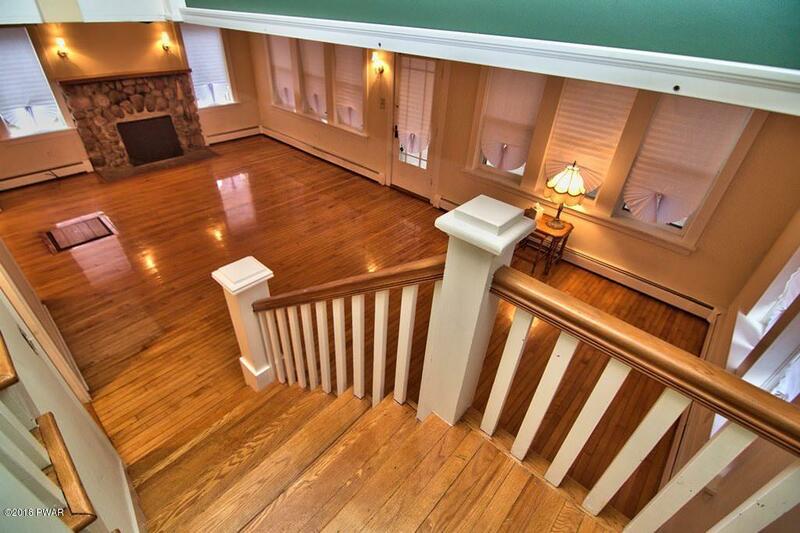 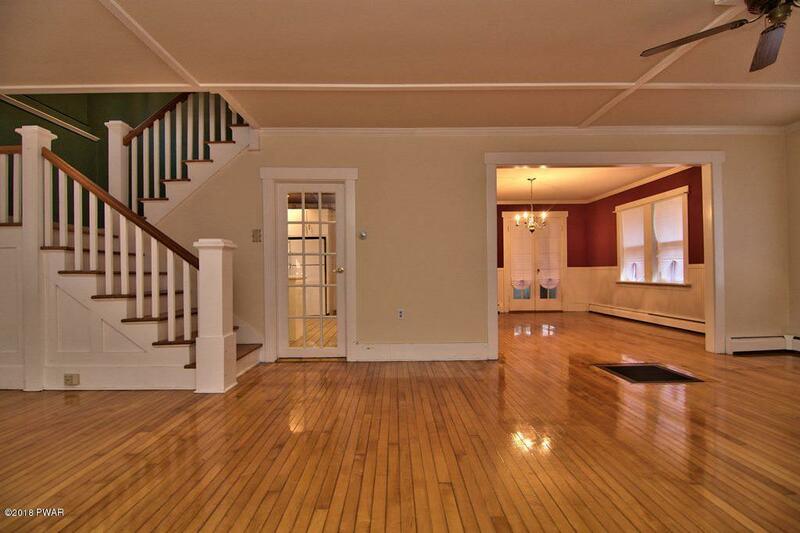 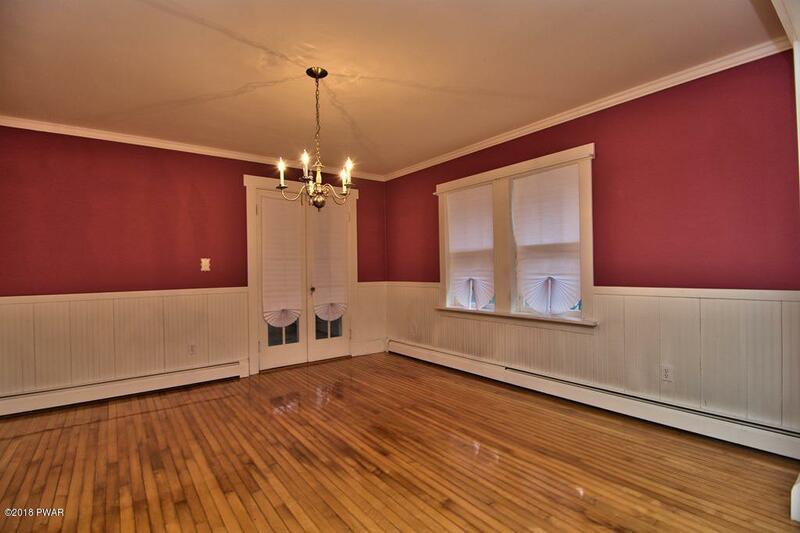 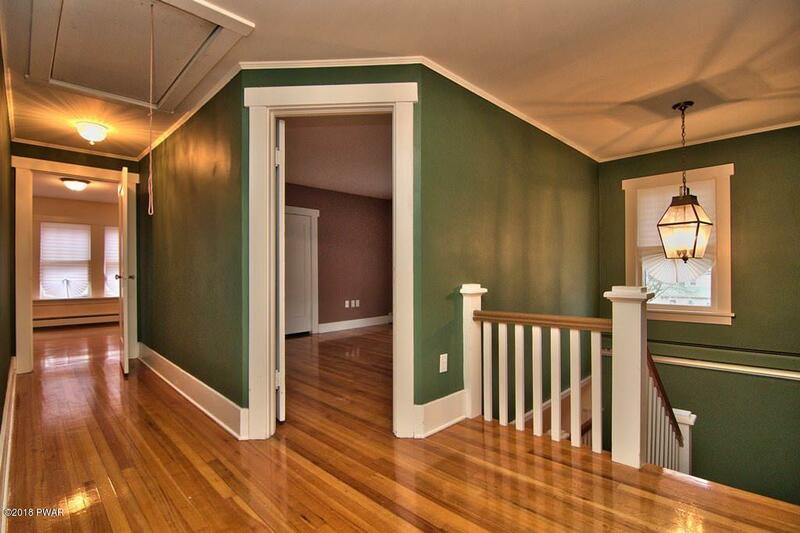 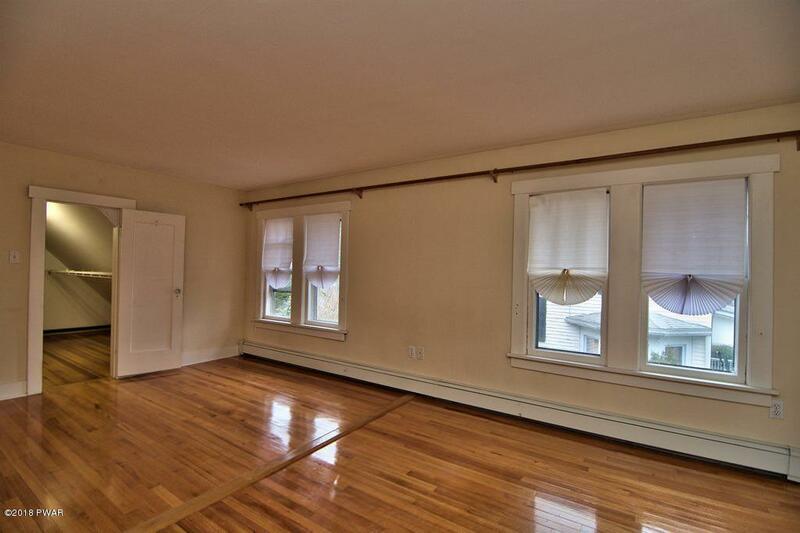 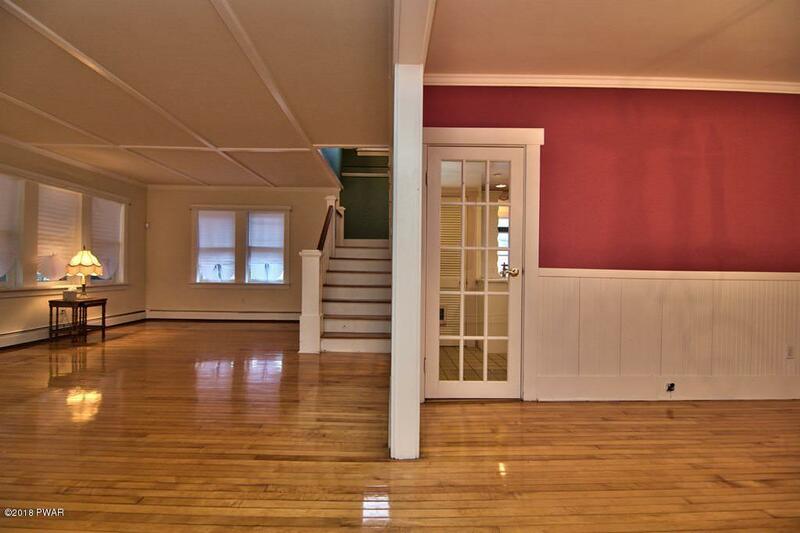 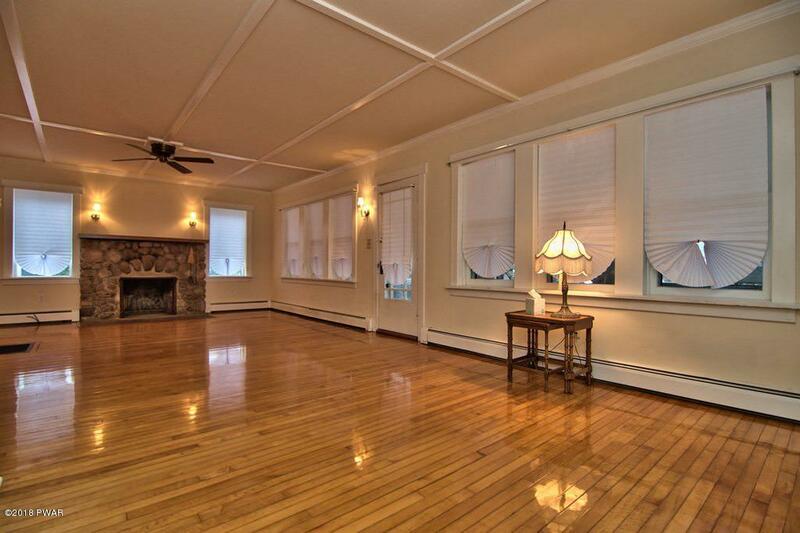 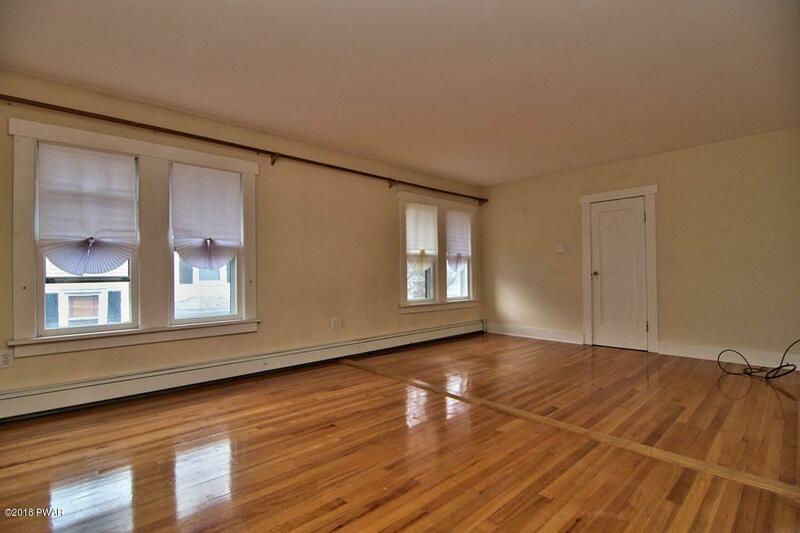 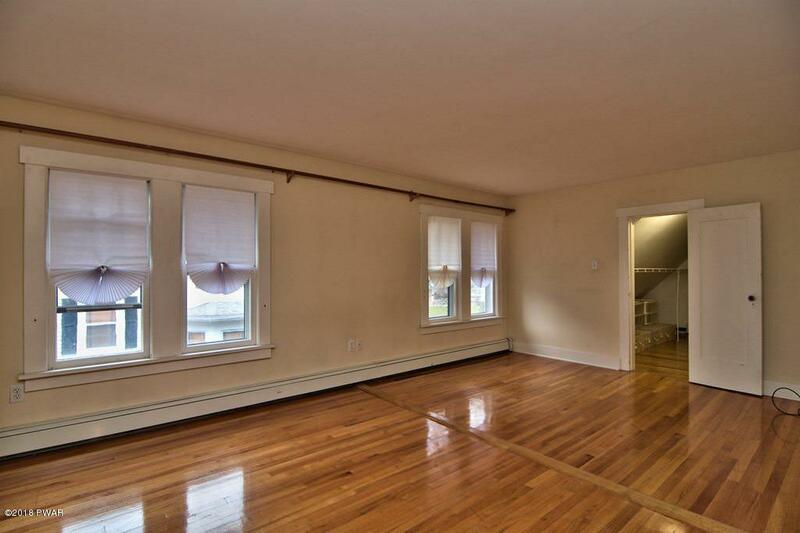 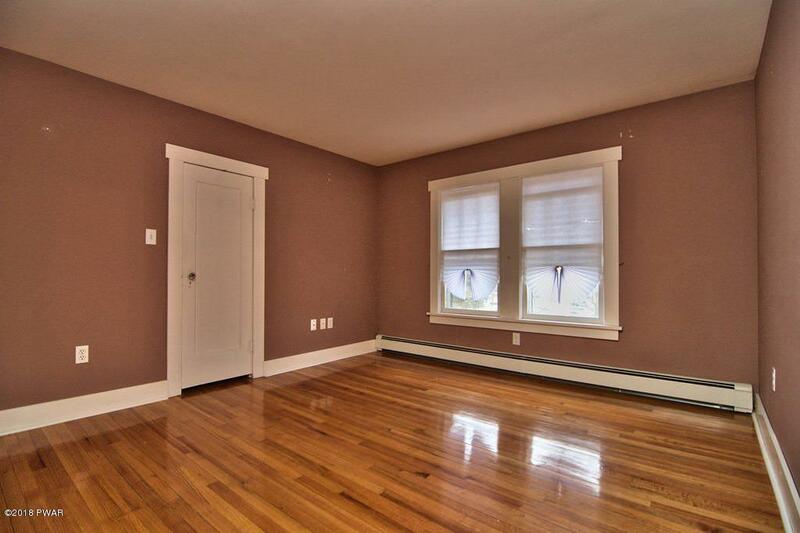 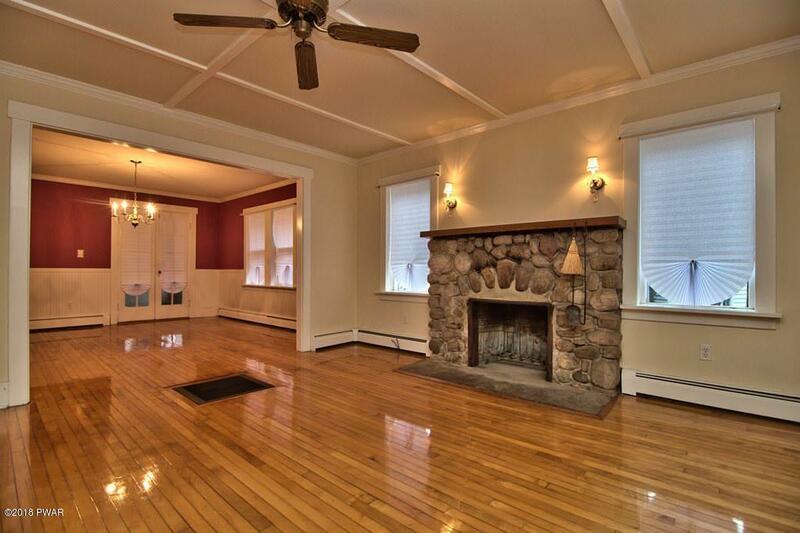 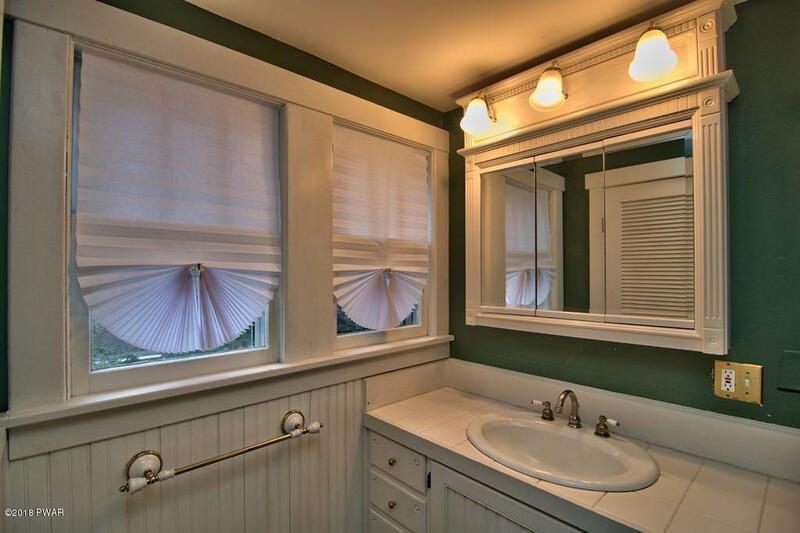 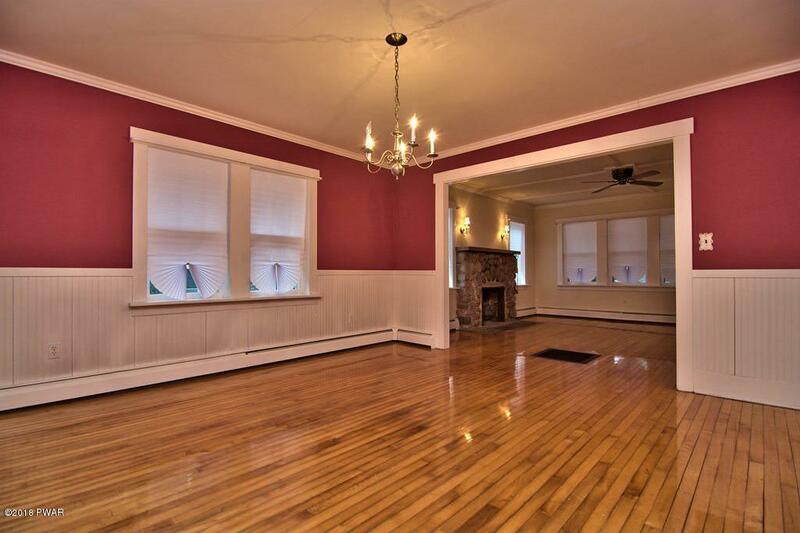 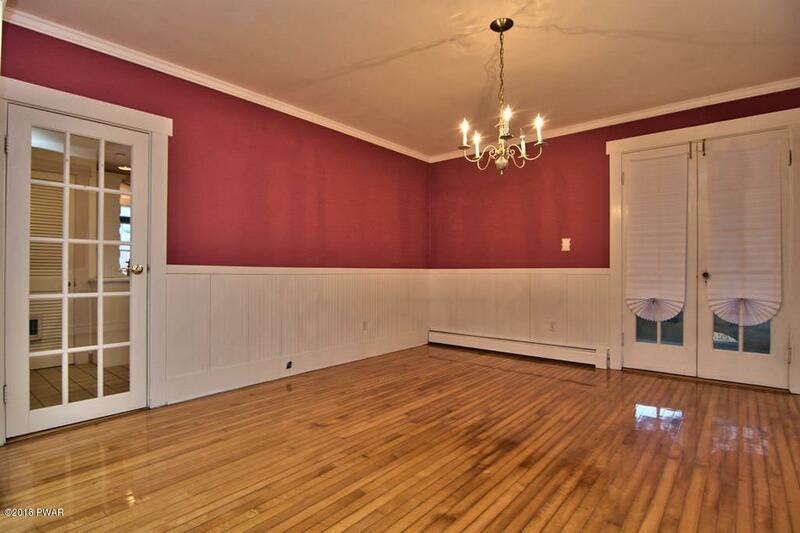 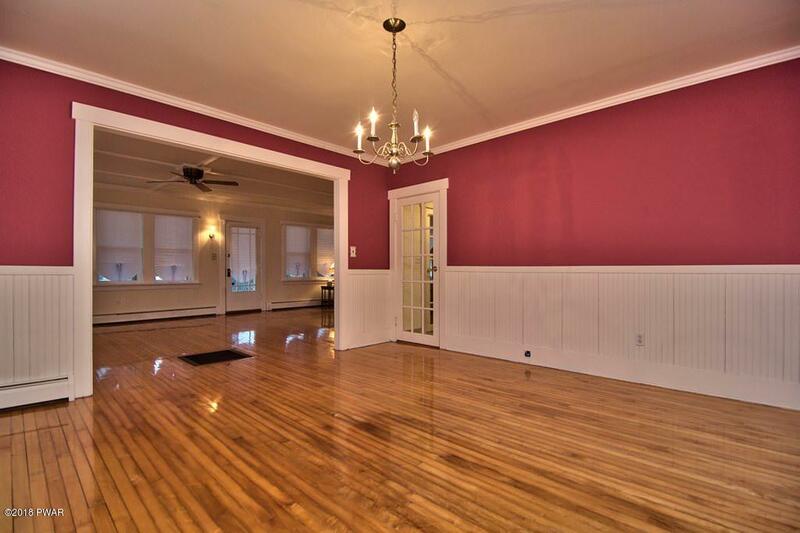 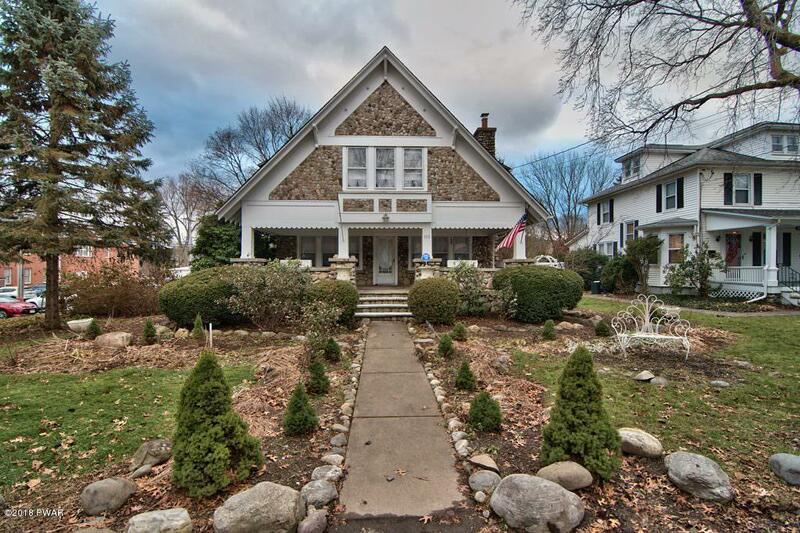 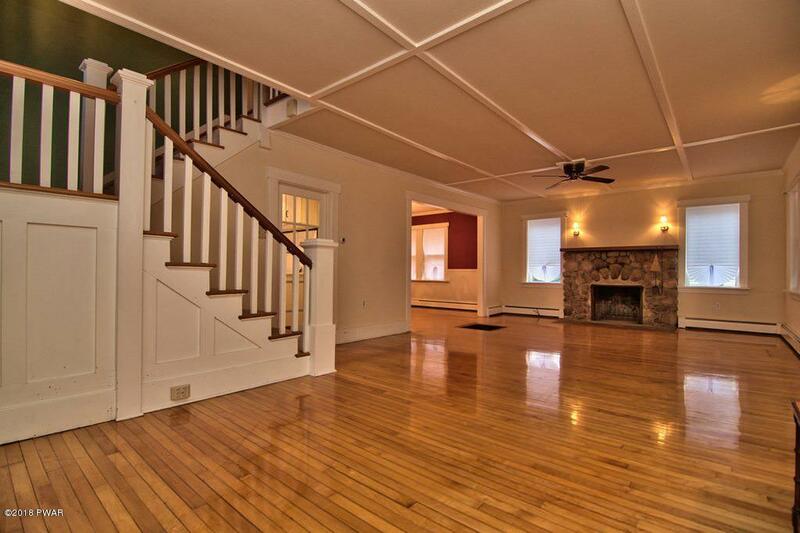 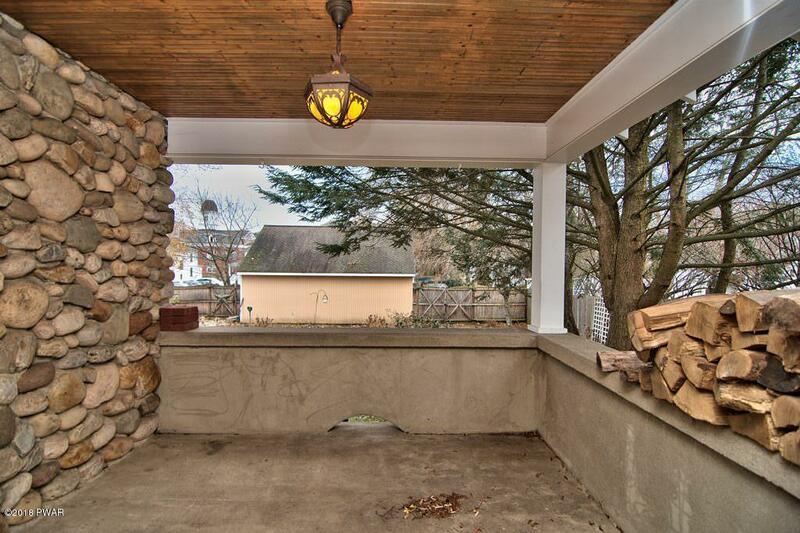 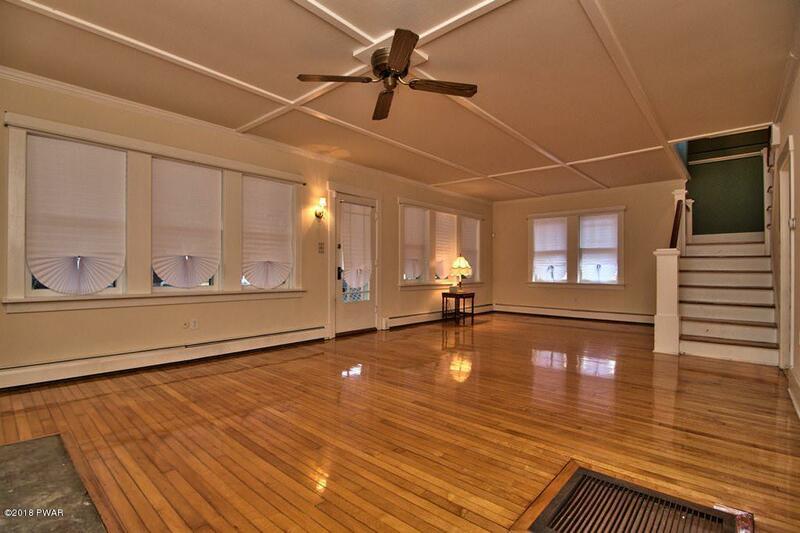 This unique, Milford Borough home is the one you have been waiting for. 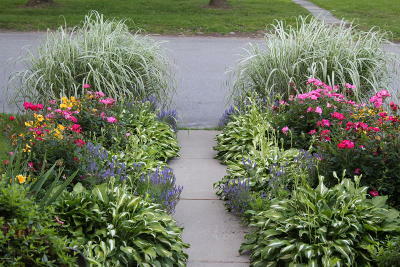 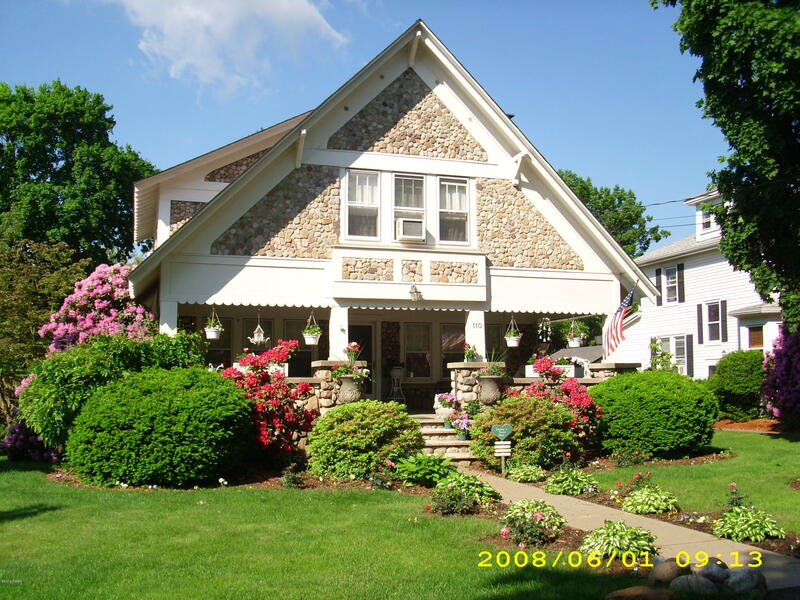 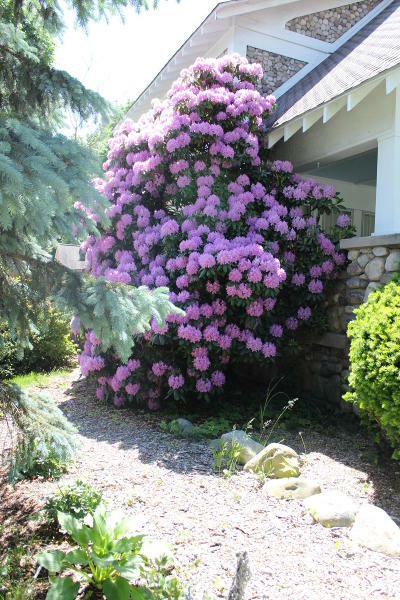 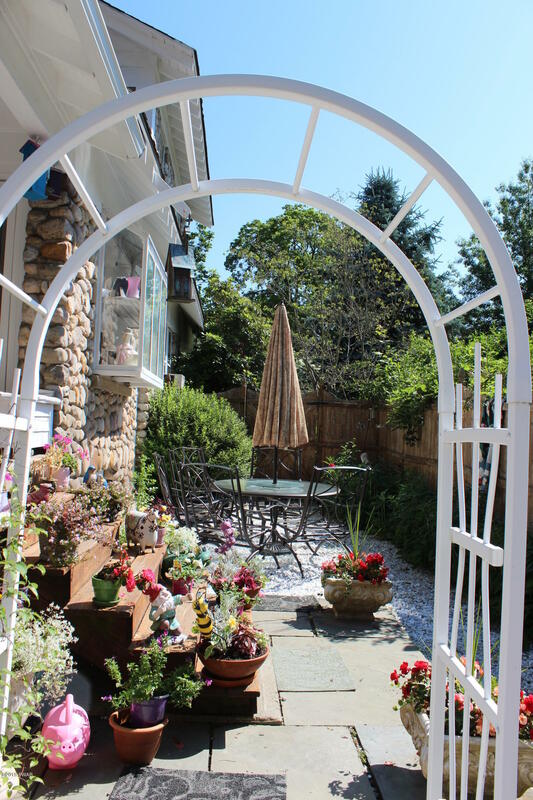 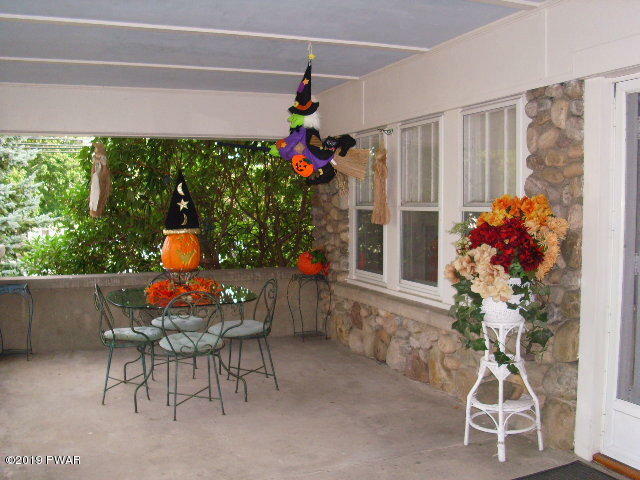 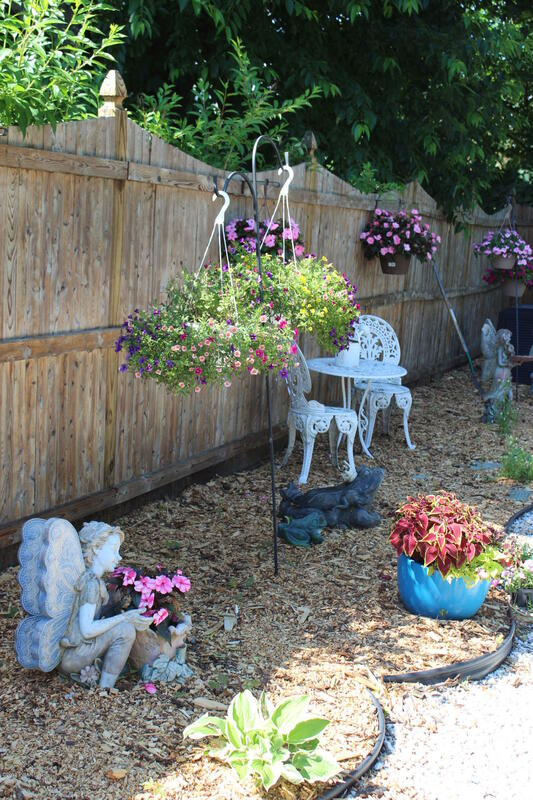 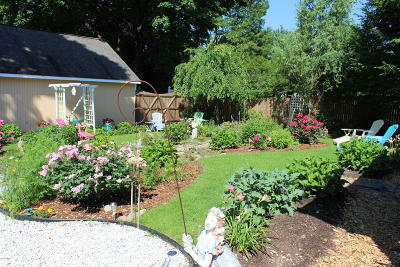 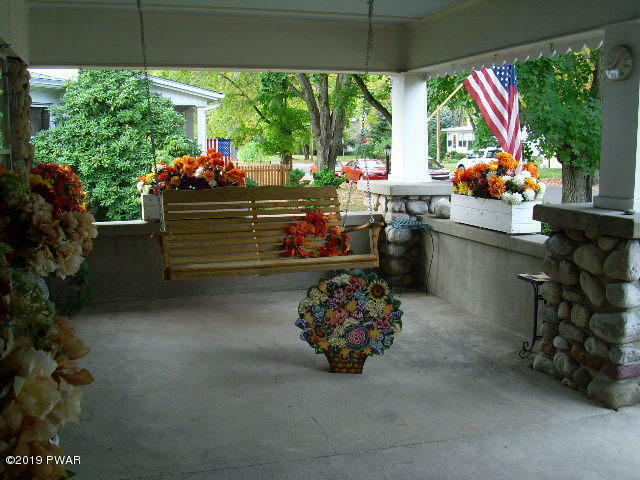 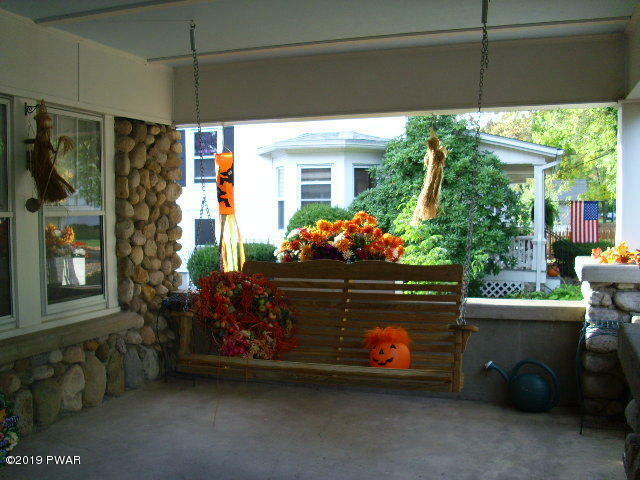 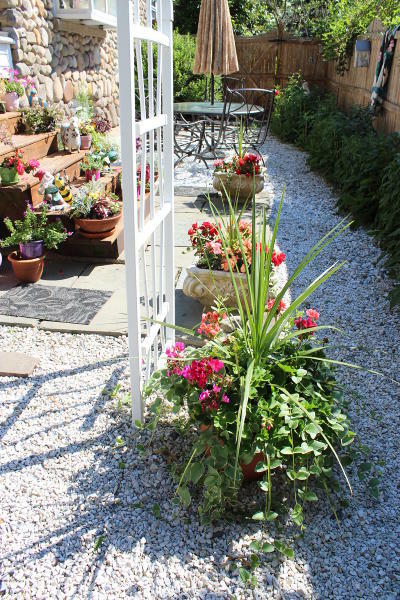 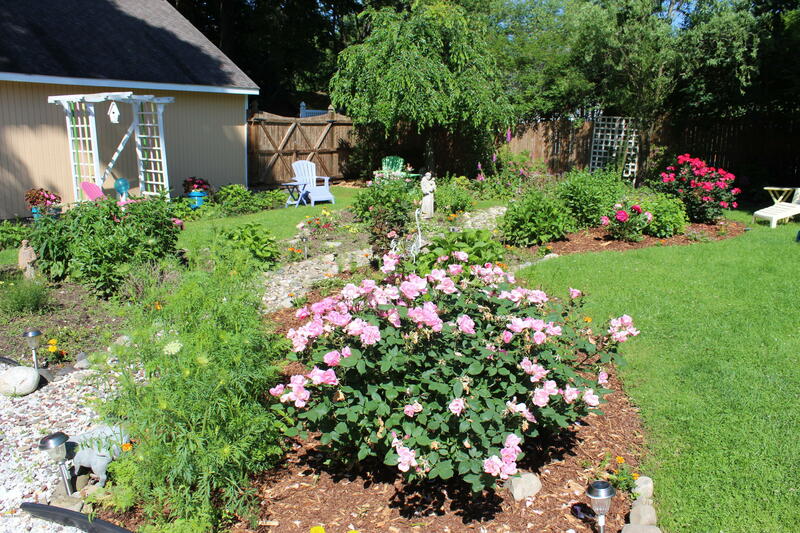 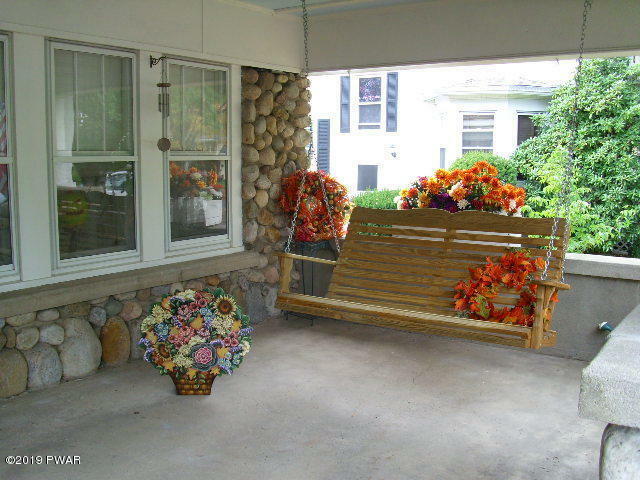 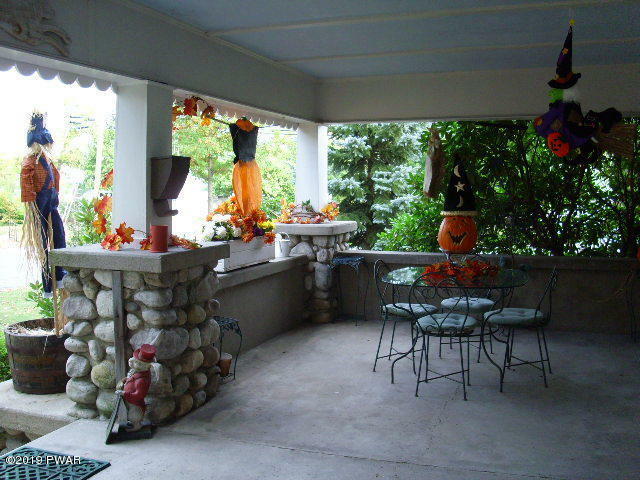 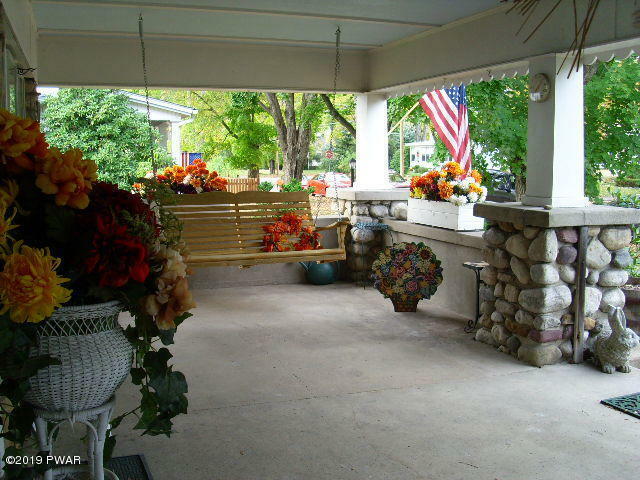 Swing on the spacious porch in the summertime and look at the beautiful blooms in your front yard. 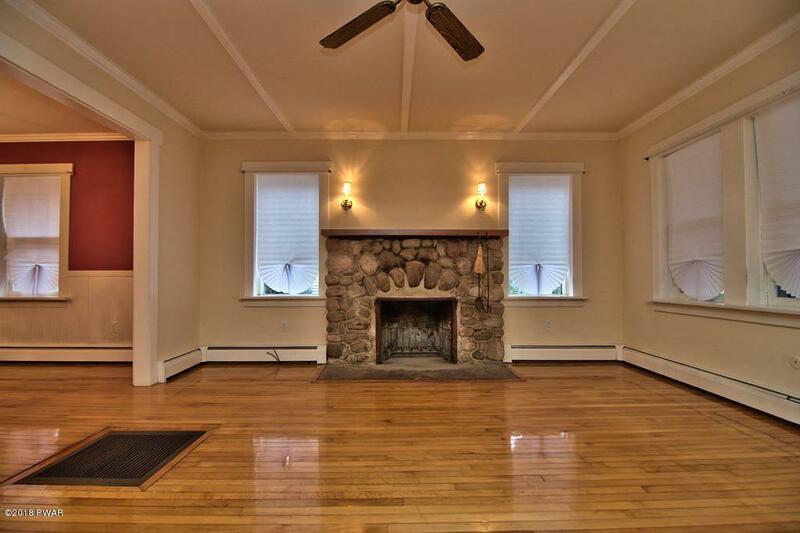 Massive living room features floors like glass and stone fireplace. 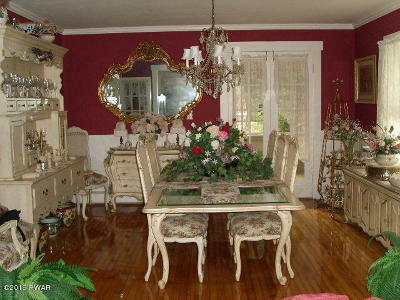 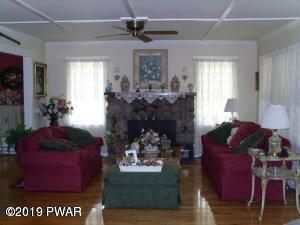 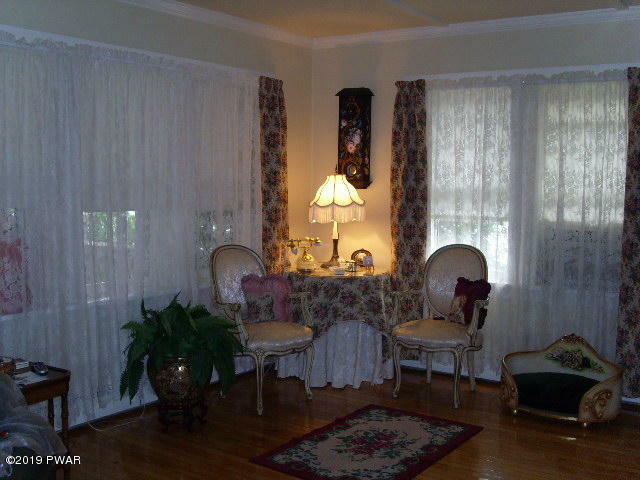 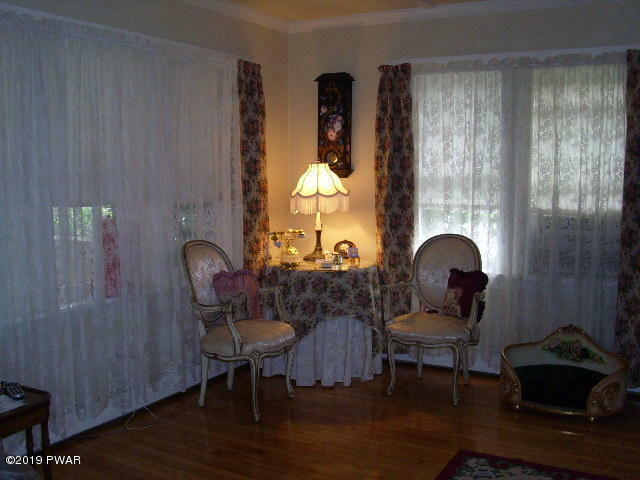 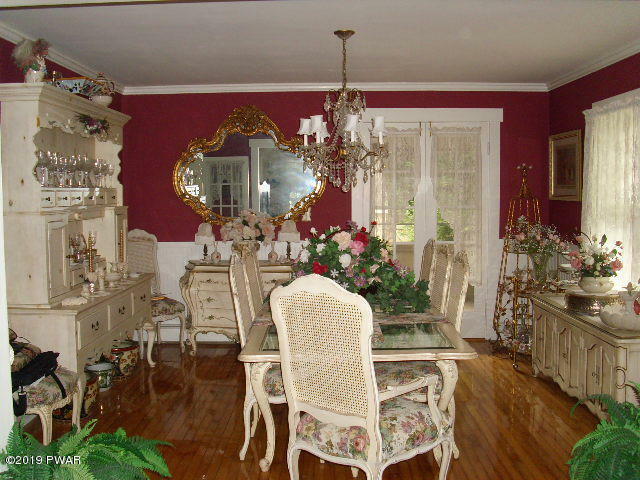 Formal dining room leads to back porch overlooking yard with perennial plantings. 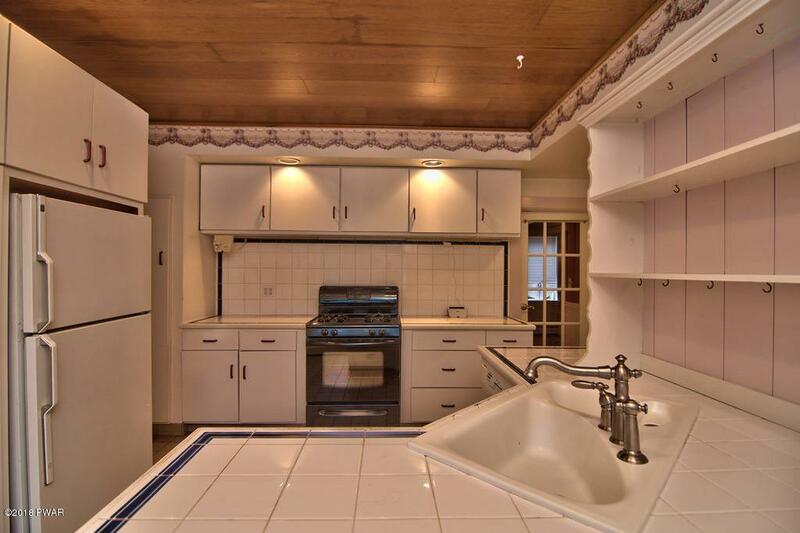 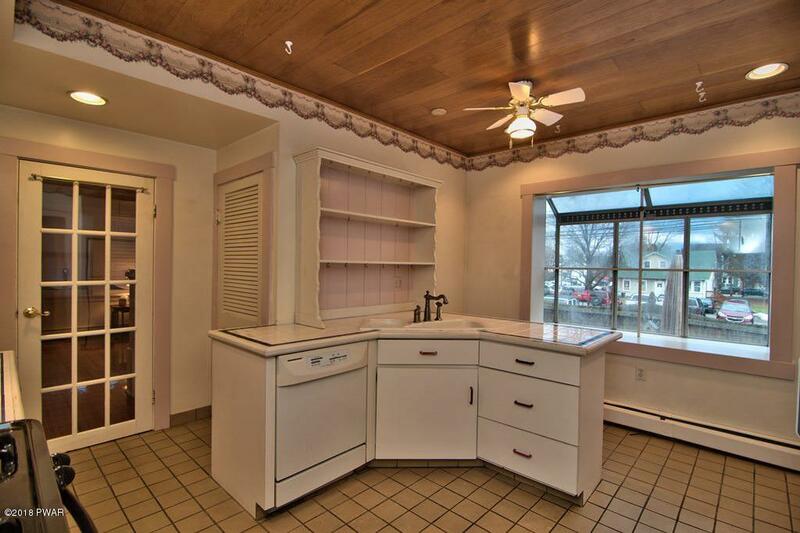 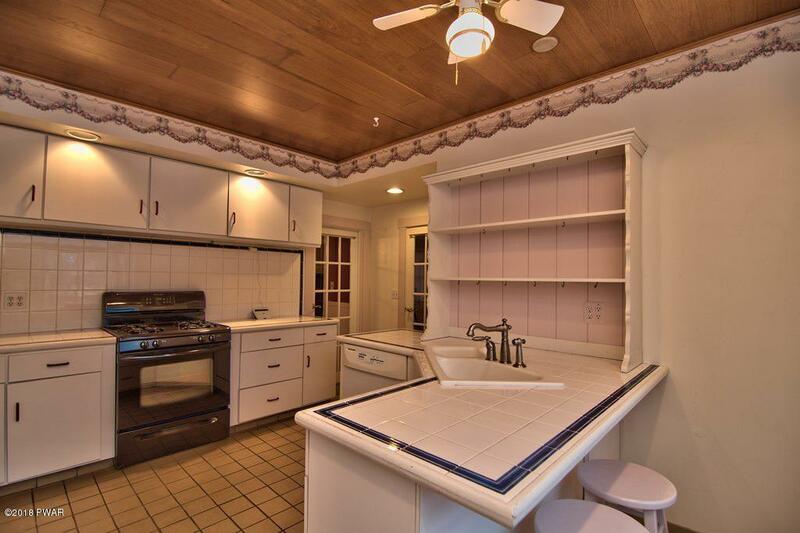 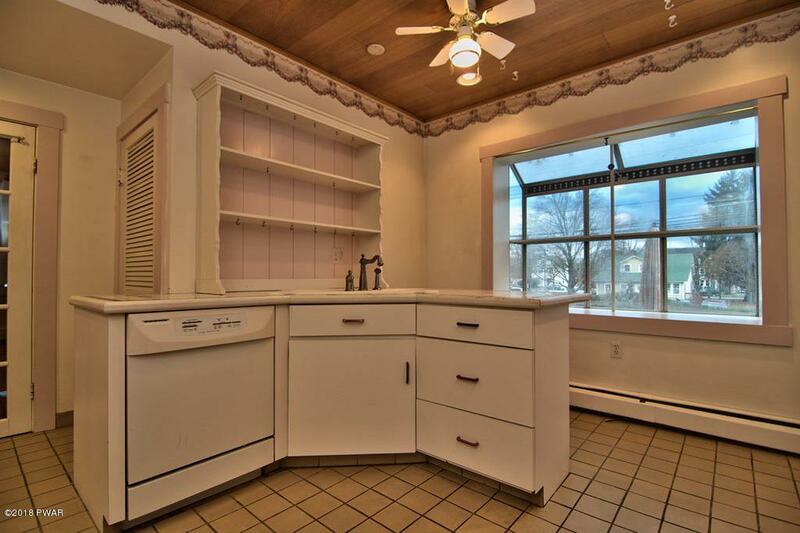 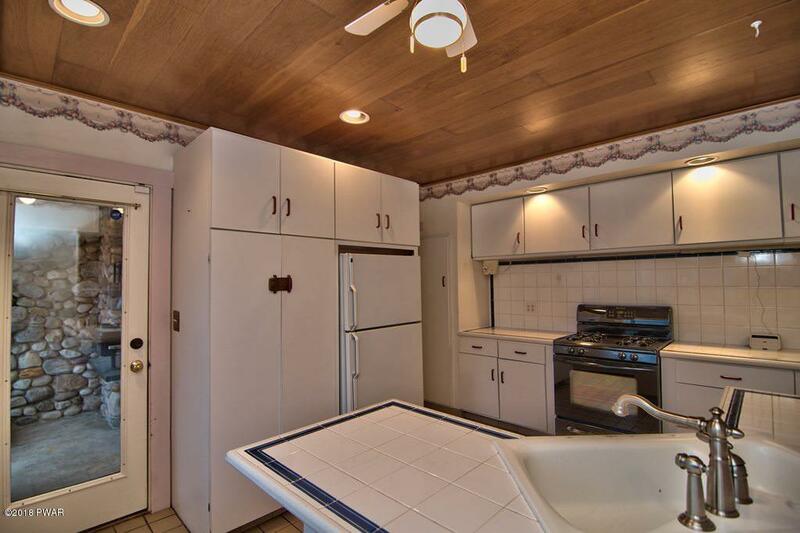 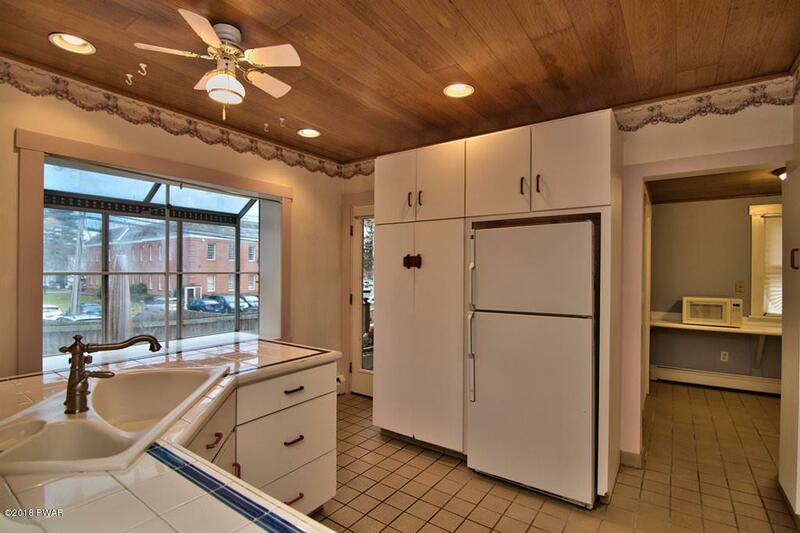 Kitchen with plenty of cabinets and garden window. 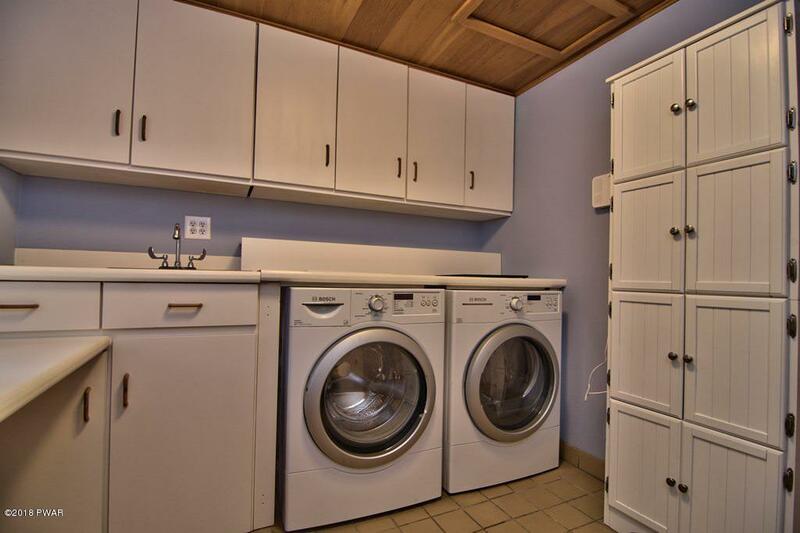 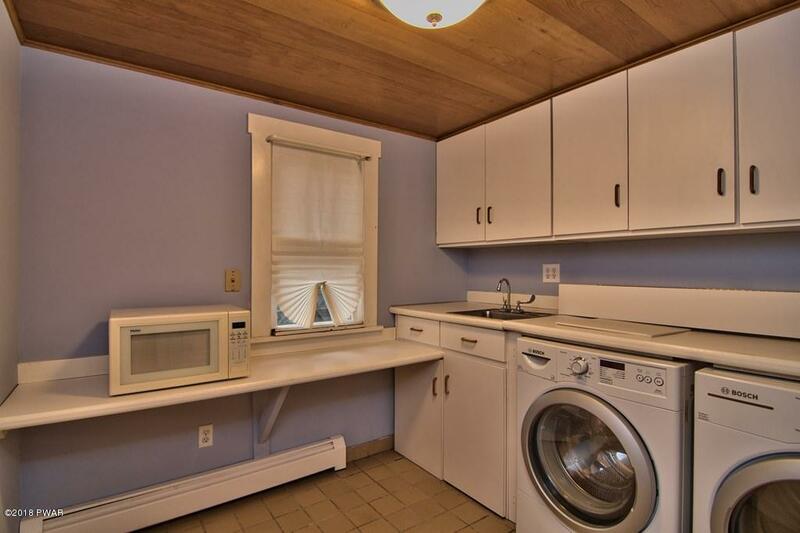 Separate laundry room on first floor. 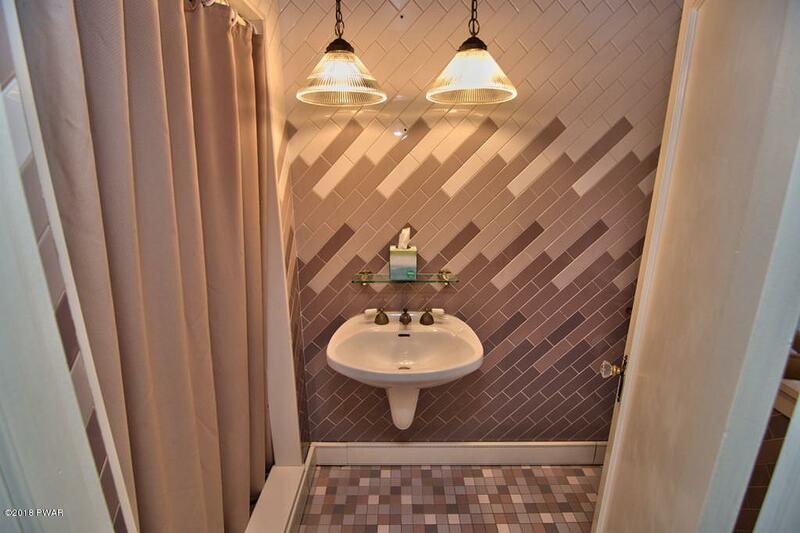 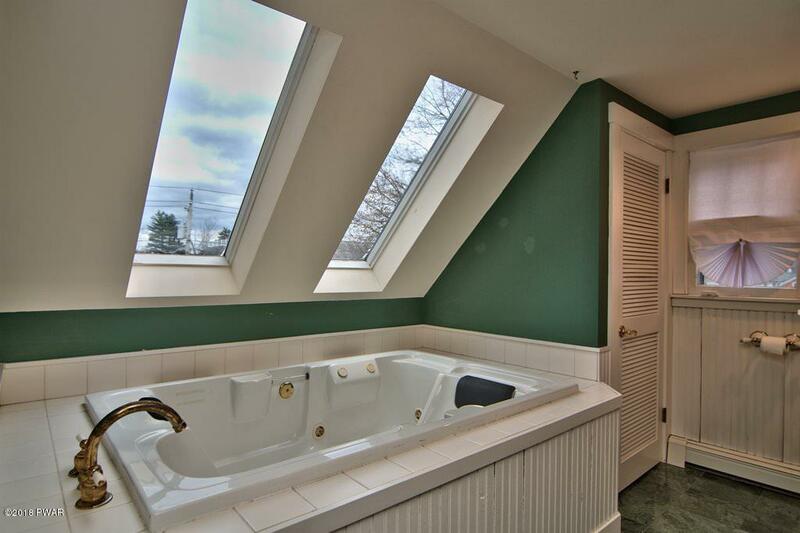 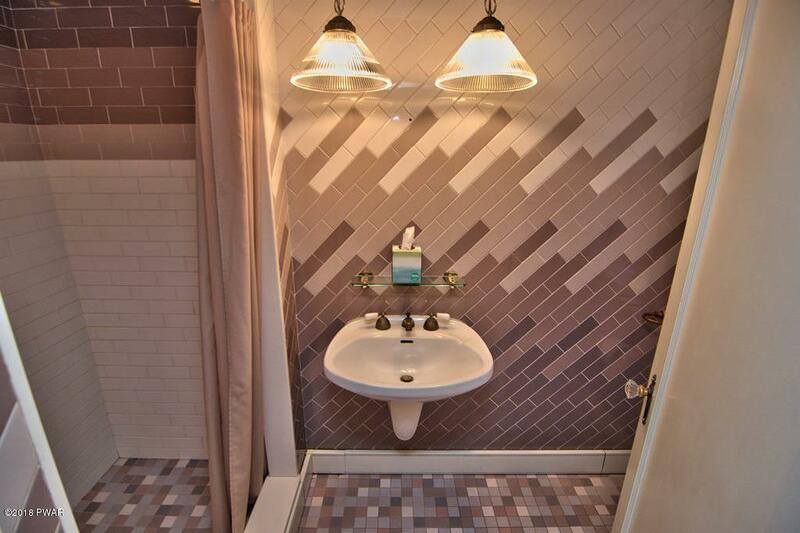 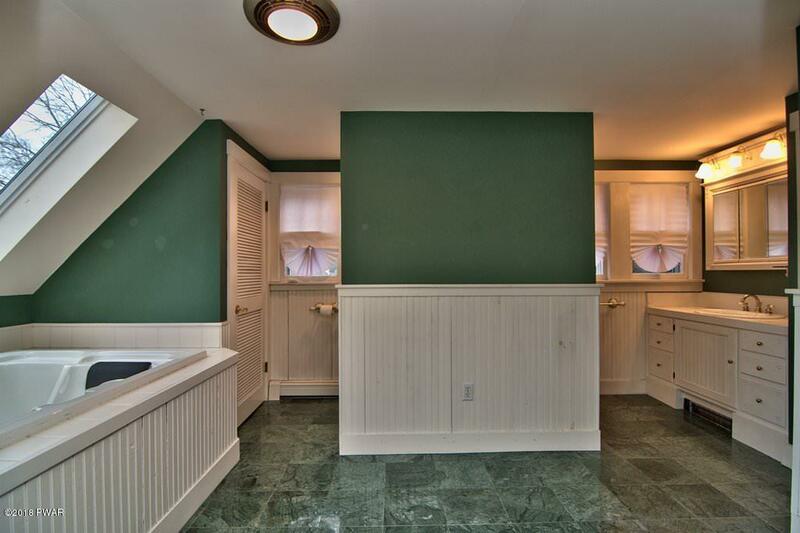 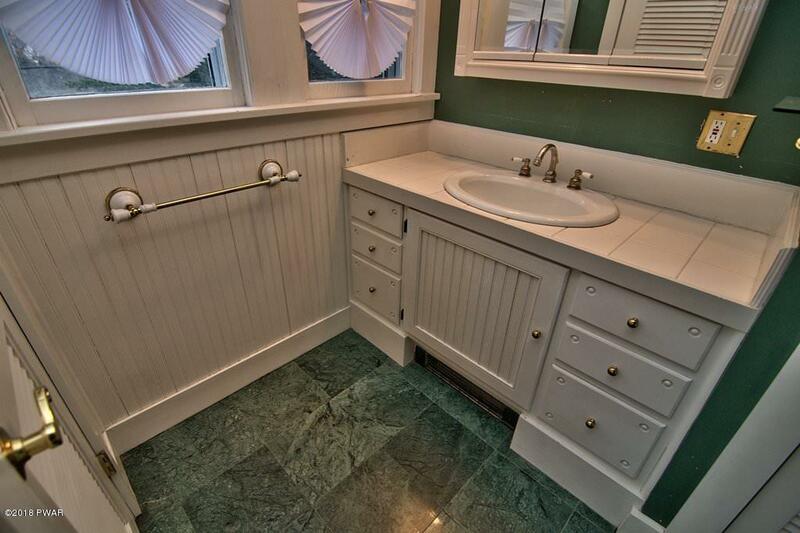 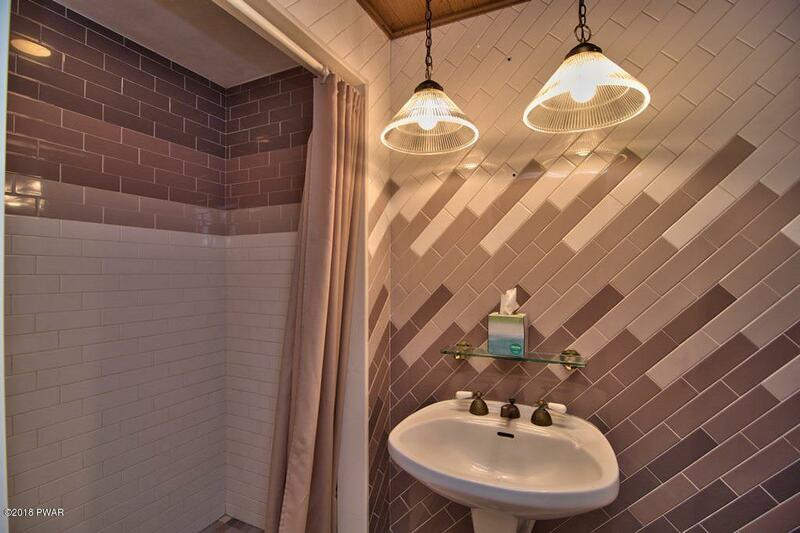 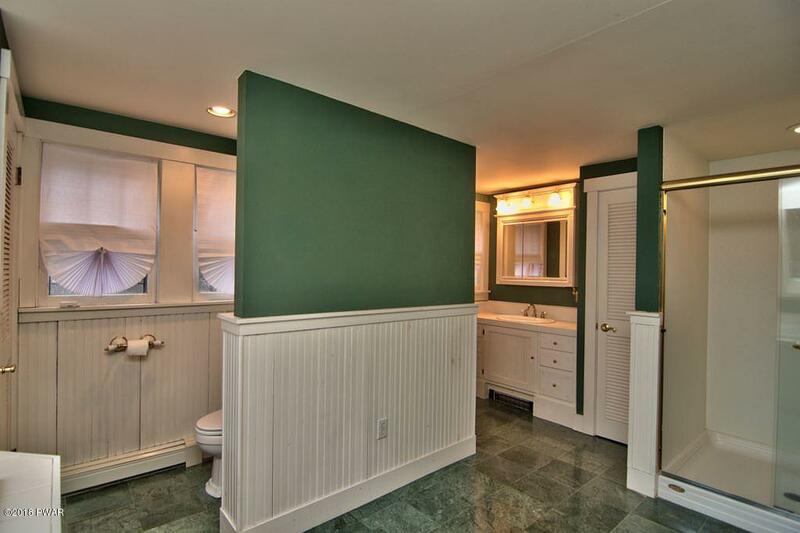 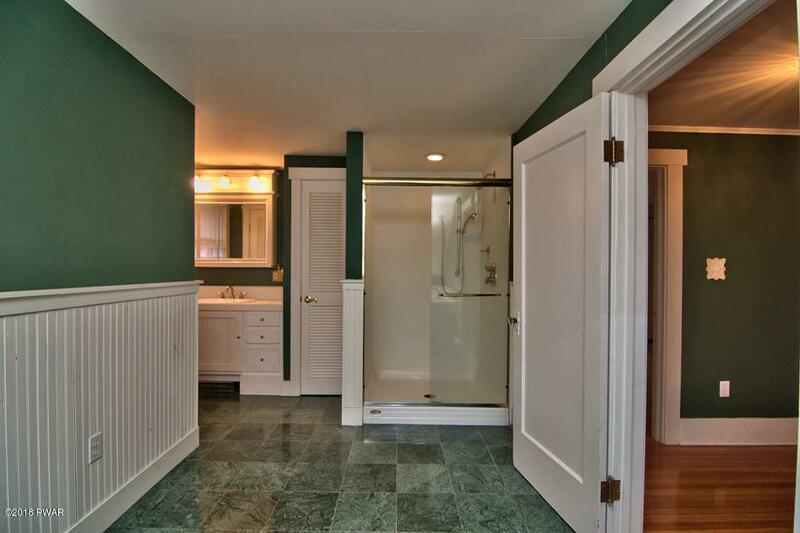 Full tiled bath on first floor. 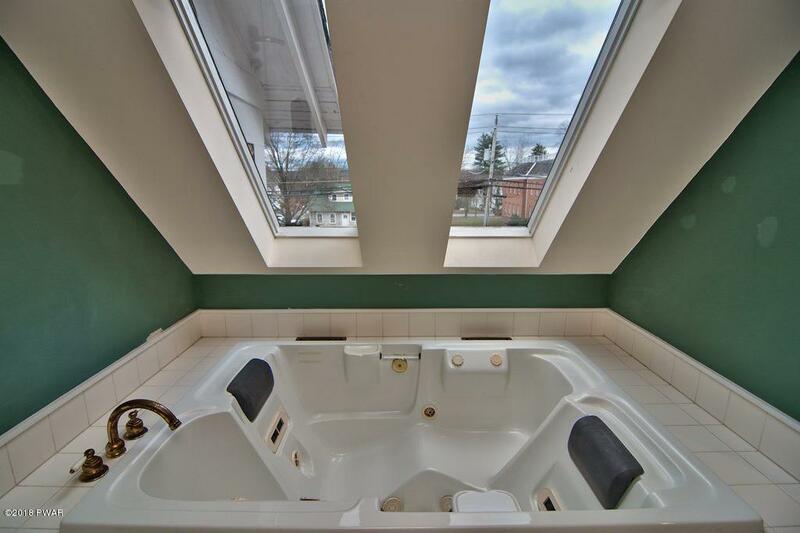 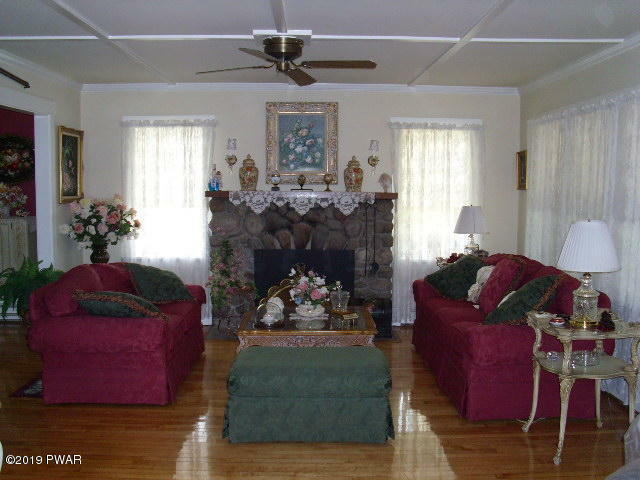 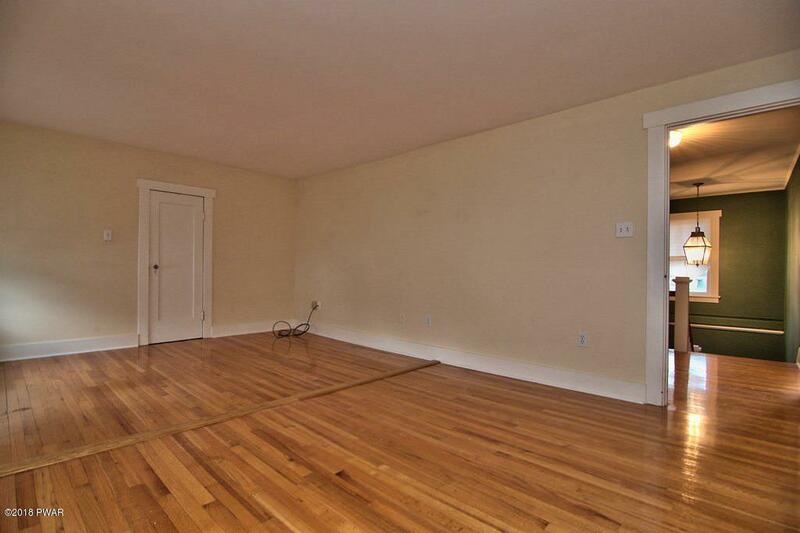 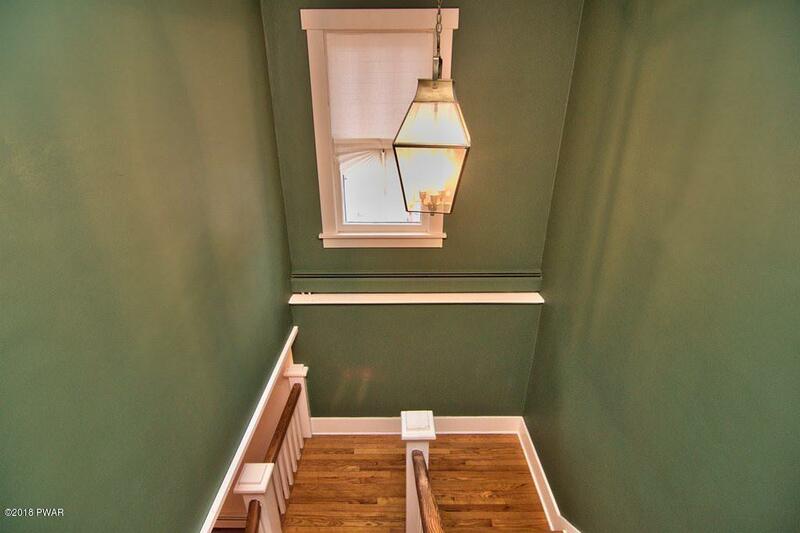 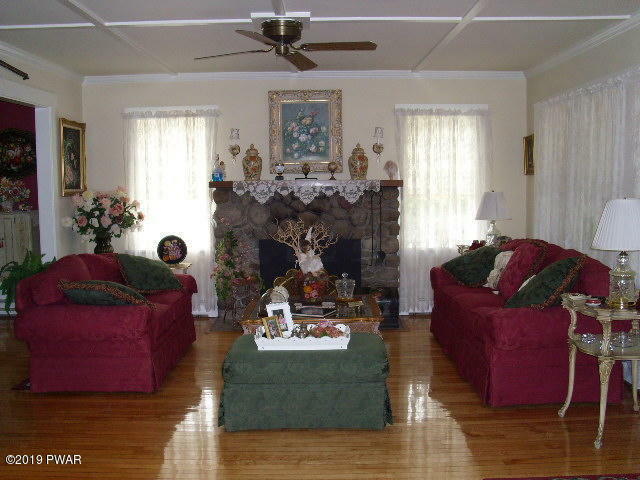 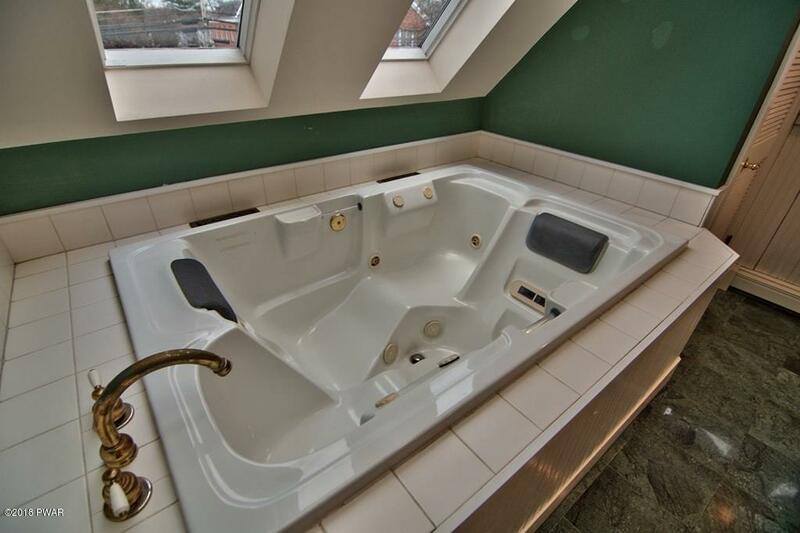 Second floor features three bedrooms and huge bath with two person jacuzzi and shower. 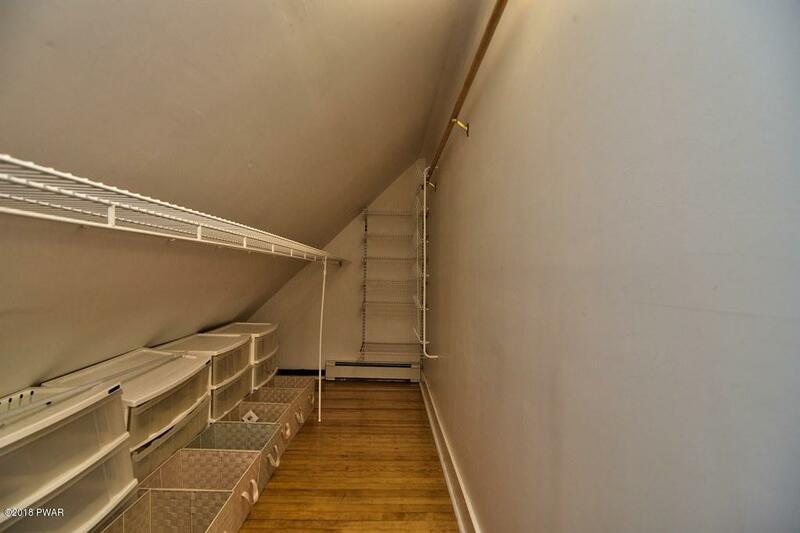 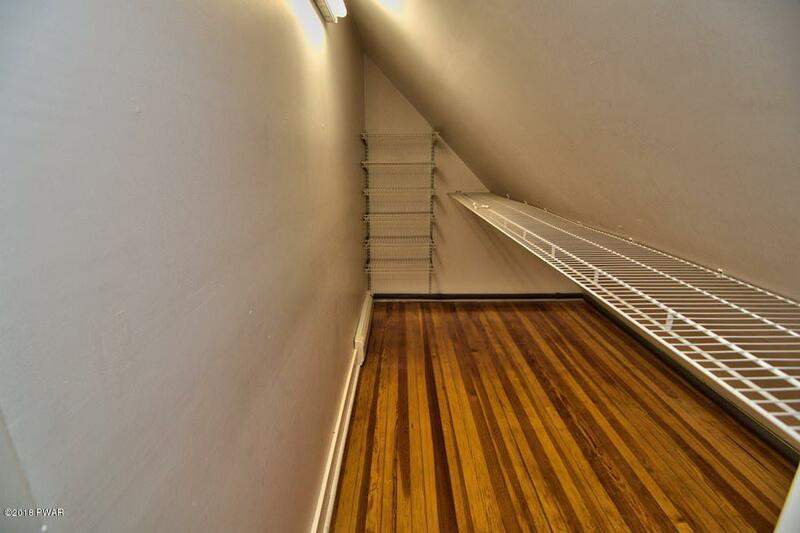 Detached two car garage has loft for lots of storage. 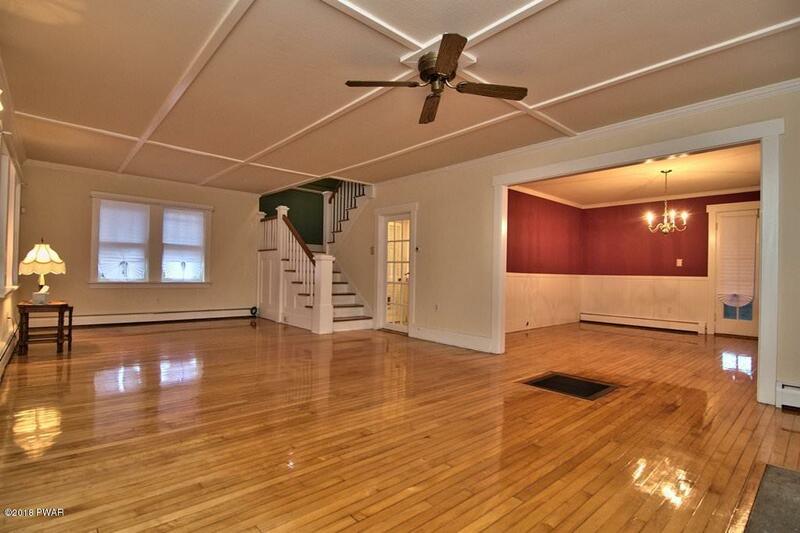 Full basement is clean as a whistle! 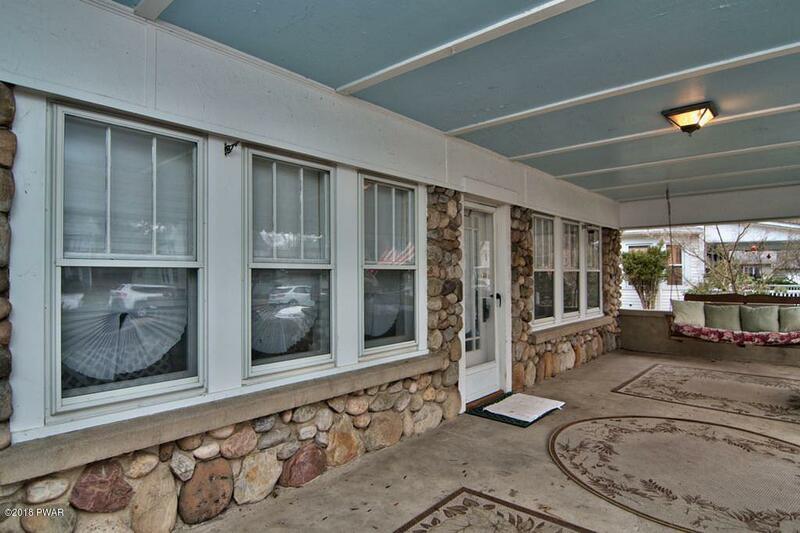 Don't miss your chance to own this home. 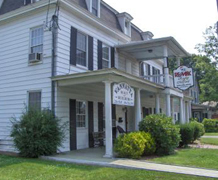 There isn't another in town like it.